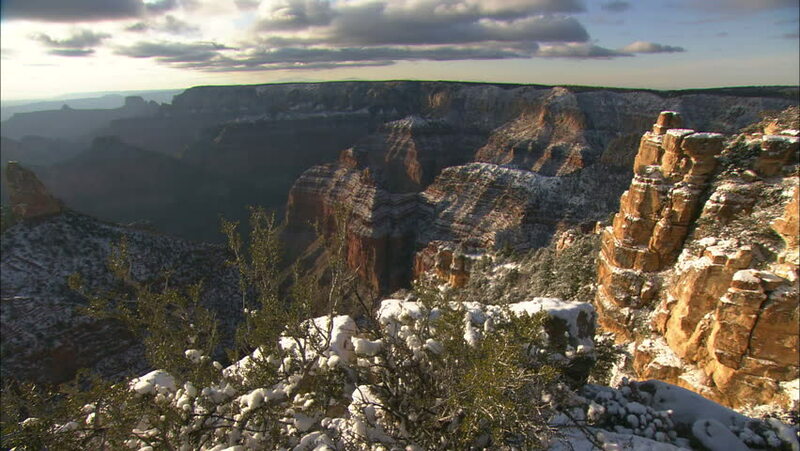 CIRCA 2010s - A panning shot of the Grand Canyon in winter. 4k00:07Sea of clouds seen from the top of La Palma Island, Canary Islands. hd00:17Finisterre, Spain, Europe. Camino de Santiago. 4k00:15TAORMINA, ITALY - JULY 2013. Timelapse of Taormina Bay And Mount Etna, Sicily, Italy, Circa July 2013.